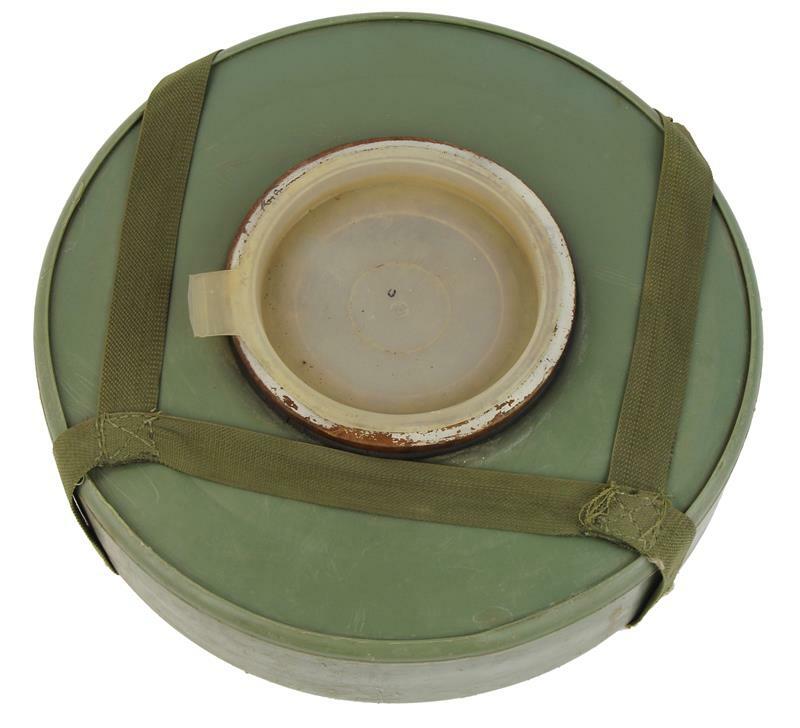 Anti-Tank Mine, TM-62PZ, Inert, Plastic, Case of Four | Gun Parts Corp. This military issue Inert Anti-Tank Mine was designed for practice or training aides to simulate a real one. The mine measures 12-1/2" diameter. 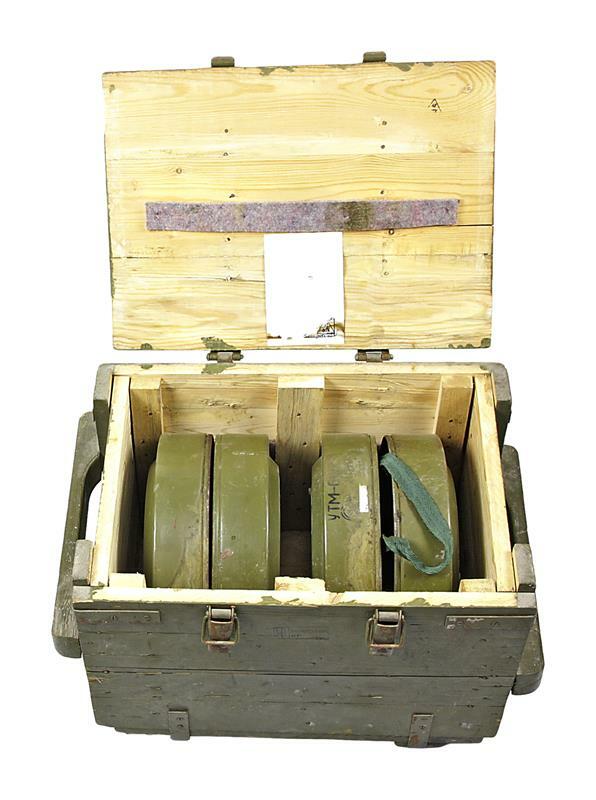 Manufactured by VMZ Co., Bulgaria. 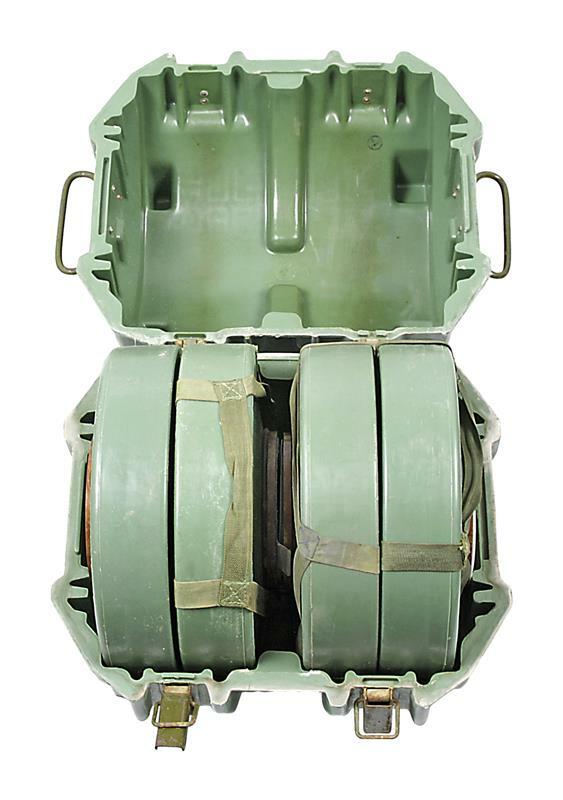 Note: The fuse assembly is not included. 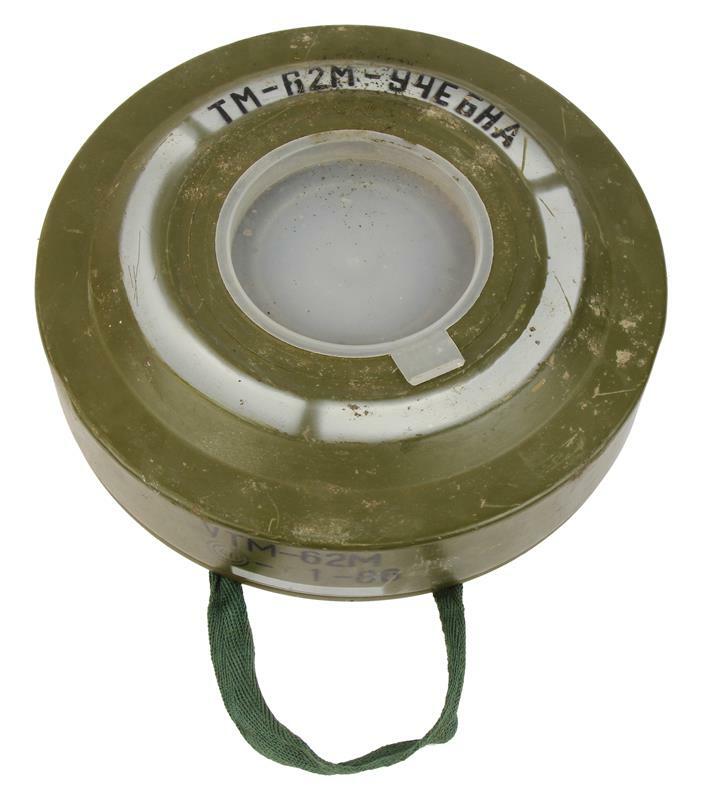 Set of four TM-62PZ inert anti-tank mines with plastic body. They are packaged in the original plastic container. Total weight is around 82 lbs.